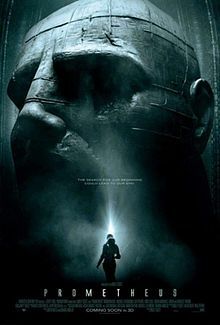 Prometheus is an upcoming science fiction film. 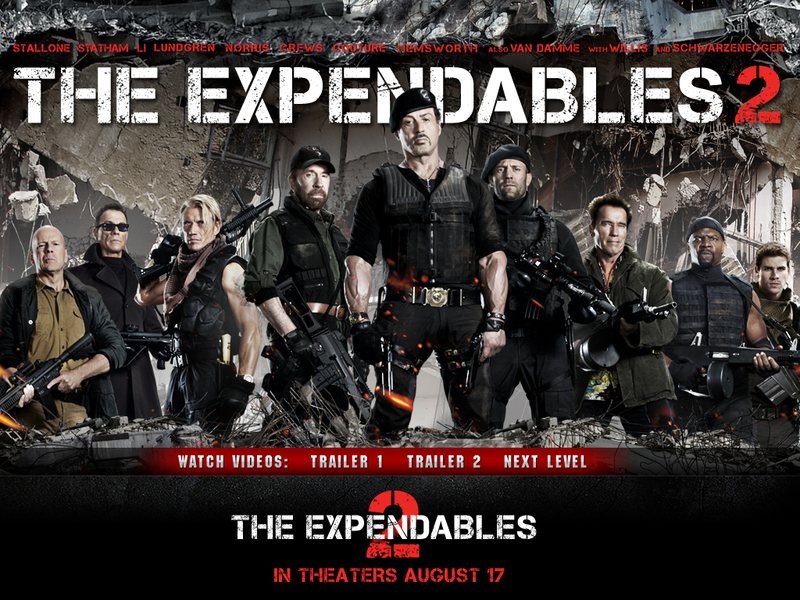 The film is set up to be a prequel to the groundbreaking 1979 film that Ridley Scott directed. It will precede that film, in which the crew of a commercial towing ship returning to Earth is awakened and sent to respond to a distress signal from a nearby planetoid. The crew discovers too late that the signal generated by an empty ship was meant to warn them.